Description: "Google spies" is a font by Guilhem GRECO, designed in 2013. WARNING !With a personal use version, you can't use it for a commercial purpose. 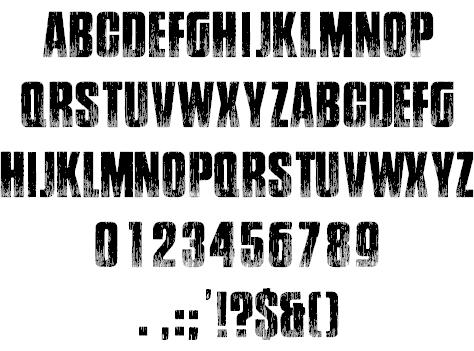 This font is protected by copyright and international treaties.